The machine learning revolution is in full swing, and we're just beginning to see hints of the full potential for how our lives will change. By putting intelligence in our computers, phones, and software we will make better decisions, faster, across every industry. But we'll also unlock tremendous potential by removing drudgery from our day to day lives, by automating the tasks best suited for machines rather than the creativity of humans. The most visible industry being disrupted today is driving. Autonomous vehicles promise to get us to where we want safer and faster, all while allowing us to reclaim the hours spent driving and reuse them to sleep, work, or have an attentive conversation. It will change the day to day life of almost every person. But this is just one industry. What's the next industry to have this transformation? At Standard we're focusing on eliminating the billions of hours people spend waiting in line each year. Everyone shops, everyone buys things, and everyone waits in line. 90% of commerce happens in physical stores. We collectively spend over $20 trillion a year in stores, and we wait in lines everywhere to do it. Autonomous checkout, the ability to skip the line and have an intelligent system send you a receipt automatically, will transform retail and return those billions of wasted hours to shoppers. Experience is everything, and as the retail landscape transforms we're increasingly seeing that the difference between success and failure is not driving down prices, it's delivering fantastic experiences. Our goal is to create experiences that are as convenient as shopping online, but with all the immediacy and tangibility of real life shopping. The potential to change how we interact with the world is massive, and we're excited to be leading the way. We launched our first store with autonomous checkout in SF last month, and we're the first team to have multiple partnerships with major retailers to start rolling this experience out across the world. Today, we're excited to announce that we've just raised $40 million to help us push this technology out further and faster. We're investing heavily to make our solution the simplest and most cost effective system for retailers, so that we can roll out to millions of stores as quickly and simply as possible. This is no easy task. In order to save money, we don't rely on any sensors in the shelves or on product packaging. Instead we use overhead cameras only, along with state of the art machine learning to look at and understand the video streams. Many of the most challenging areas of machine learning are fundamental linchpins of our system: action recognition, cluttered scene comprehension, visual tracking in the wild, and, of course, the ability to recognize tens of thousands of different products from 20 feet away in a busy store. On top of this, a typical store can generate petabytes of footage in a week, and all of this footage must be stream processed in real time with on-premise computers and limited bandwidth in order to accurately provide receipts to every shopper. 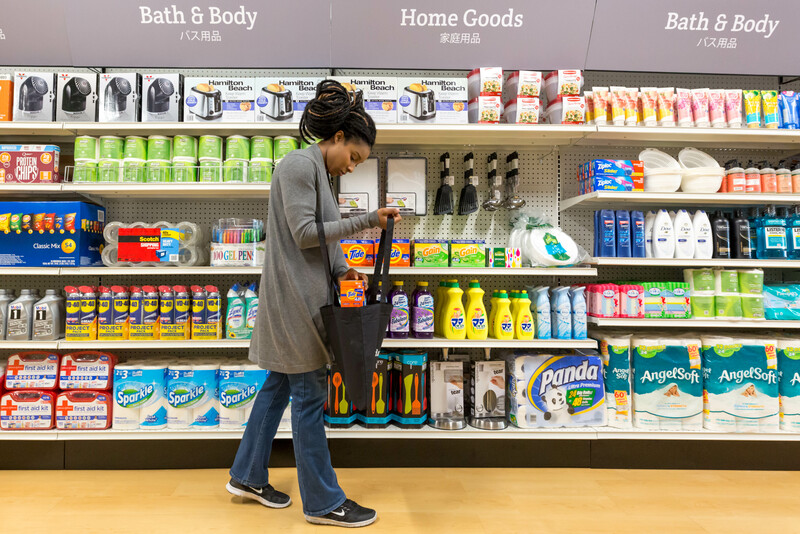 This is incredibly challenging to do in a single store, and it will be industry defining to pull it off in millions of stores, with hundreds of millions of concurrent shoppers. The industry of autonomous checkout is young, but the potential is as large, if not larger, than other staggeringly large ideas, such as autonomous driving. And, more alluring, the impact is imminent. We're deploying our solution today, not next year, or the year after. In the last 12 months alone we've had 300 different retailers reach out to us about putting Standard Checkout in their stores. This huge desire will only escalate as we deploy to more and more stores, and as we, as shoppers, come to expect the new convenience of skipping the line entirely. If you love machine learning, perception engineering, data infrastructure, building amazing tools to dissect systems, or designing high performance real time execution engines, then drop us a line and help us change the face of the world. There are 7 billion people waiting.